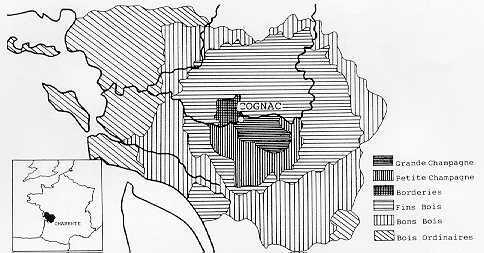 Where is cognac produced ? Cognac is a french tradition from a specific region : the Charente. This is in this onlyone region that this variety of wine can be cultivated. The charente is provided with highly specific ground and climate. Indeed, Cognac can be considered as a unique alcoolic beverage.